Results at A Level for RSD pupils are consistently very strong. 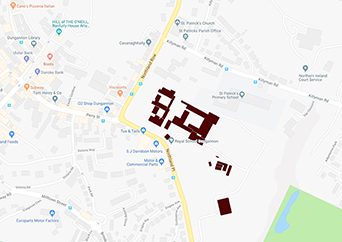 At A Level, pupils generally sit the AS part of their A Level examinations at the end of Year 13 and the A2 part at the end of Year 14. Re-sits of the AS examinations are possible at the end of Year 14. Pupil achievements at A Level are celebrated in Assembly and at Prize Giving each year. At A Level, results have been impressive and performance is consistently above the average figures for UK and Northern Ireland schools. The typical outcome shows 7 out of 10 grades at A*-B and 9 out of 10 grades at A*-C each year. The average A Level profile for an RSD pupil is consistently around ABB grades from year to year. 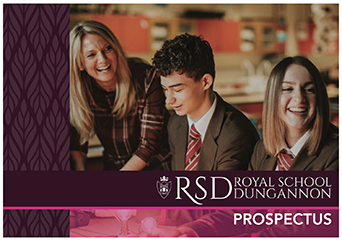 For the past 10 years the rate of progress made by RSD pupils from GCSE to A Level – known as value-added data – shows RSD to be one of the top performing schools at AS and A Level in the UK; and across the 3 year period 2014-16 to be in the top 10% of UK schools for value-added at A Level. 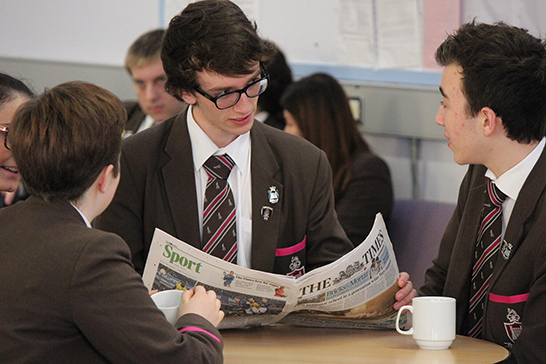 95% of RSD pupils in Year 14 go on to university, including Oxbridge and the Russell Group of universities. A downloadable document is provided with A Level results for each subject for the last three consequtive years.